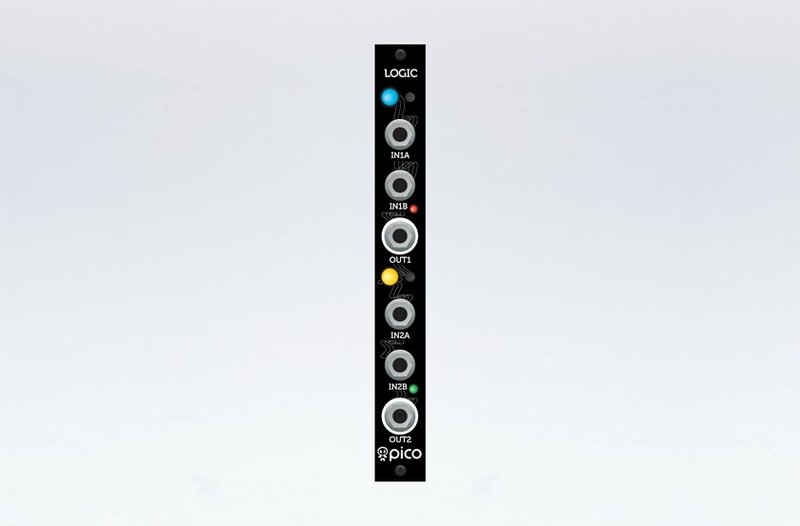 As usual with Pico design concept, we managed to squeeze 2x8 logic algorithms in just 3HP module! NB! Inputs does not work with stack-able cables.